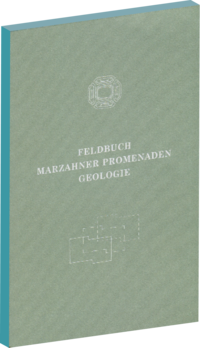 Geology of Marzahn is an investigation project into the construction material of the former GDR prefabricated concrete slab housing estate in Berlin-Marzahn. It creates a link between the concrete of Marzahn’s socialist architecture and the geological landscape of Berlin’s environment. Tiny pebbles aggregated in concrete were determined by geological means. 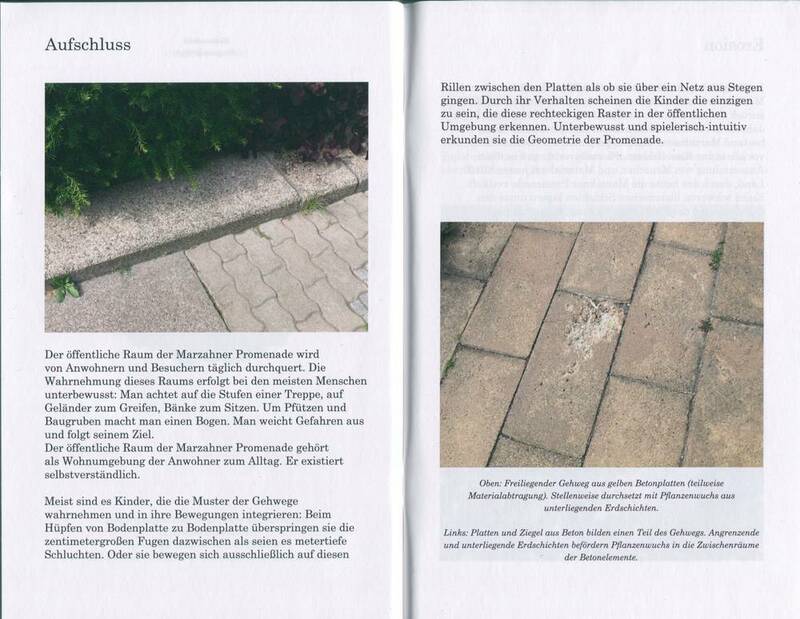 The cement’s way can be retraced to a limestone deposit close to Berlin. Built in the 1970s, the concrete elements consists of up to 1.6 billion years old rock material. 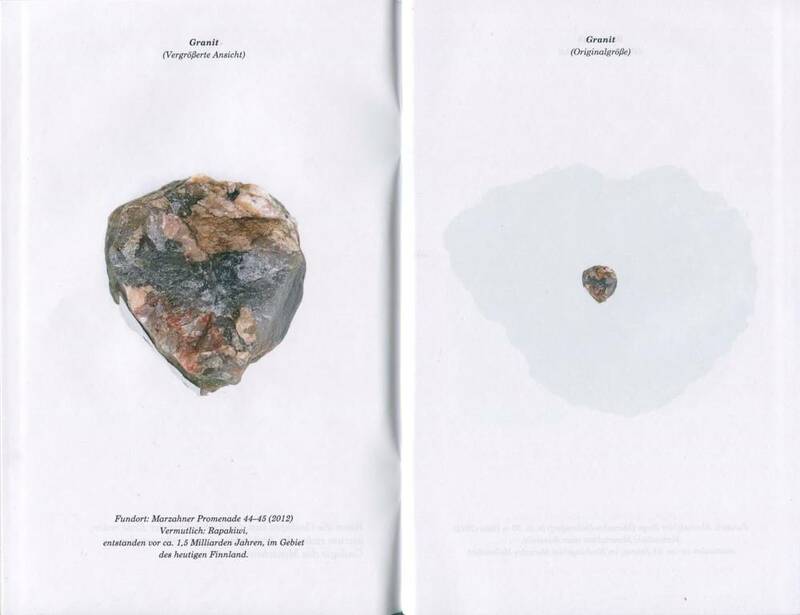 The Geology of Marzahn aims to expose the geological dimension hidden within the public space that is architecture. Research results were published in a catalog which is distributed for free within the public area of the investigation estate.